First Sightings of Sea Turtle Nesting Season in Venice! 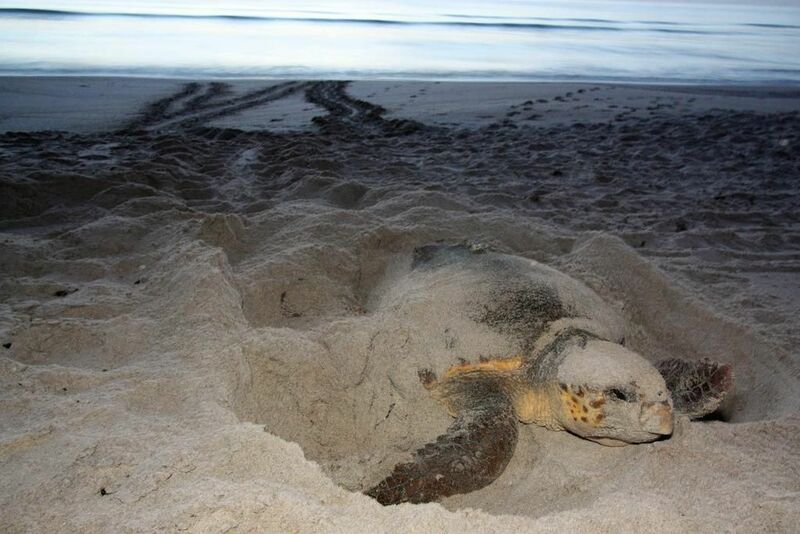 Summer has arrived and the first sea turtle nests of the year have been discovered in Venice, reported by the Mote Marine Laboratory located in Sarasota County! 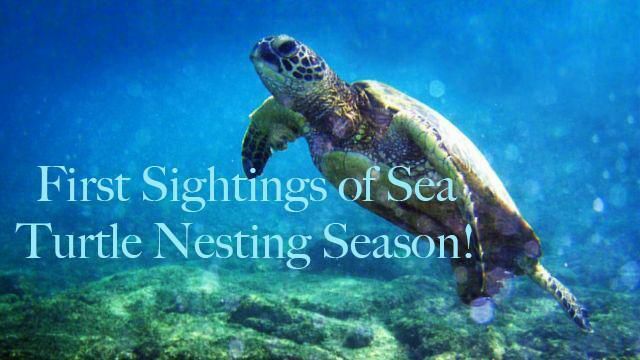 Every year, starting at the beginning of the summer months, nesting season begins for sea turtles and ends in October. Sadly, sea turtles are a threatened species and it is important for locals and visitors to be aware of their impact on these creatures as it can prove devastating to the lives of the sea turtles. 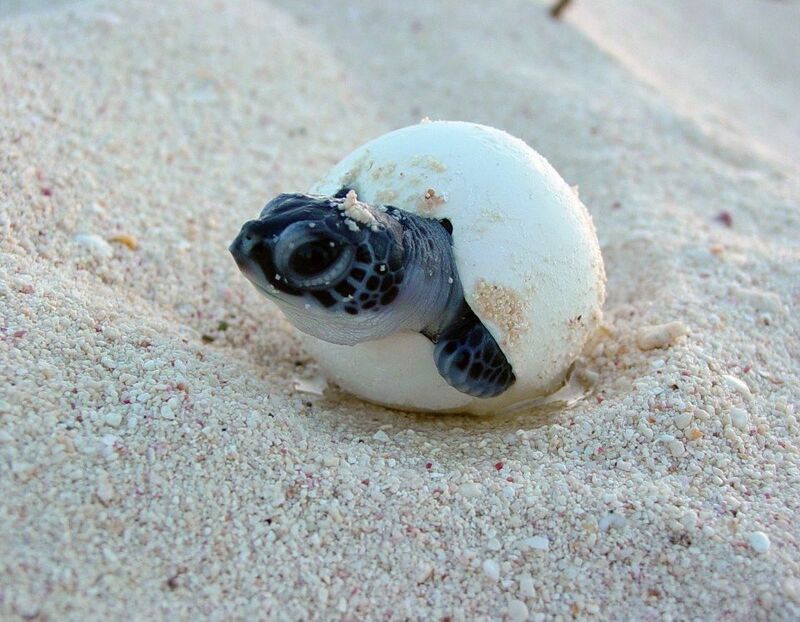 They are especially susceptible when they begin to first hatch and find their way to the ocean. • Follow Coast Guard-approved safe boating guidelines and use vigilance to avoid striking sea turtles and other large marine life. • Be sure to stow trash and line when under way. Marine debris that accidentally blows overboard or out of a truck can become ingested by or entangled around marine life. • Wear polarized sunglasses to better see marine life in your path.